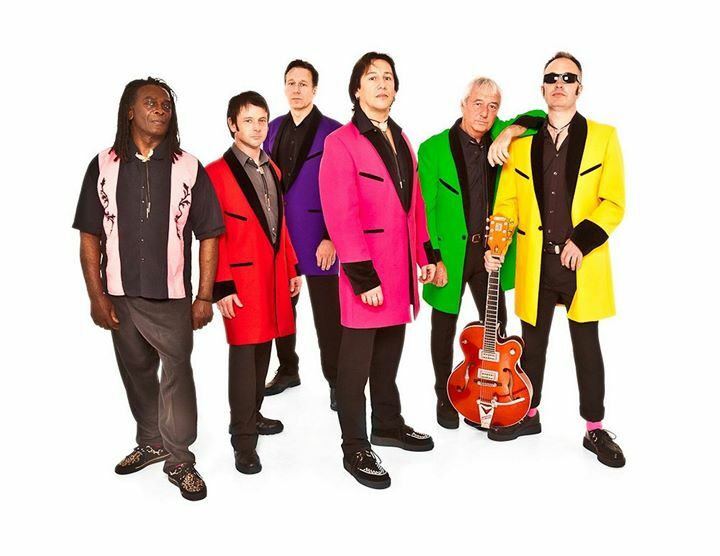 SCREAMING TARTS PRESENTS… Showaddywaddy + support. Friday December 7th 2018. The Civic Hall, Cottingham. Showaddywaddy have long been established as Europe’s most successful ever exponents of retro-inspired rock & roll. The record simply speaks for itself! An incredible live show – acclaimed the world over! Bill toppers at the prestigious Golden Orpheus World Music Festival before a staggering TV audience of 300 million people – making history in the process by becoming the first western-world band to be screened live in Communist Cuba! As if the band’s amazing success through 4 decades were not enough, here well into the 21st Century the demand for these legendary performers is every bit as strong, which is surely a testament to their outstanding reputation as live artists.